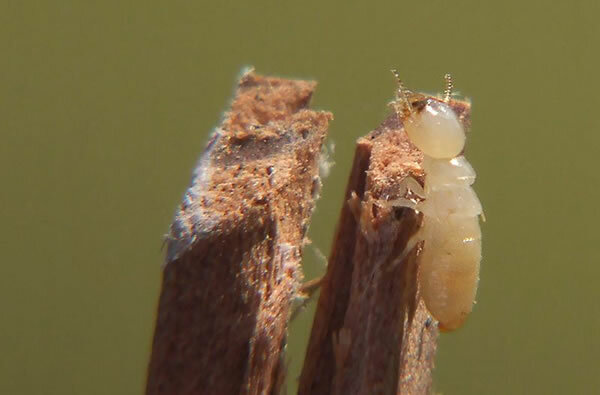 Description: Workers are small, white colored, two sectioned bugs found in soil or wood. Adults turn black, grow wings and “swarm” in homes. In swarm stage, they do not eat or damage, but breed. They tend to get stuck above ground in homes and lose their wings and die. Usually they die within 20 minutes after losing wings. 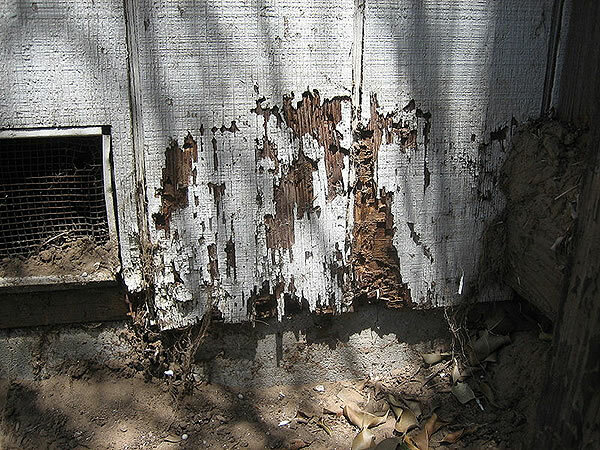 White worker termites eat wood, especially moist wood, and do damage. 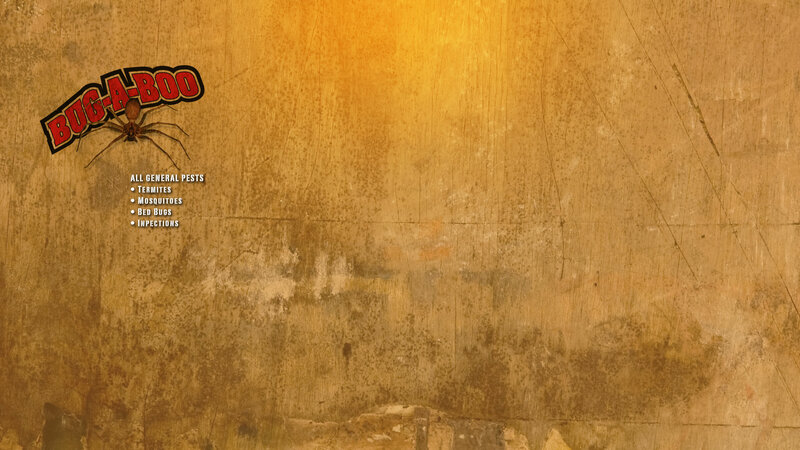 Treatment: Liquid Treatment – Soil treated around foundations in and out. Sometimes requires drilling concrete to apply. Liquid lasts 10-15 years and only requires yearly inspections. 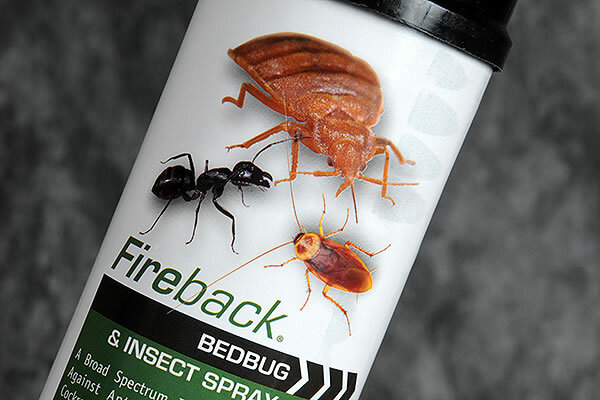 Re-treatments are done only if re-infestation appears. Guarantees: Differ in price and length depending on home. We must by law come out and write up and measure home to give estimate. There is no charge for estimates.